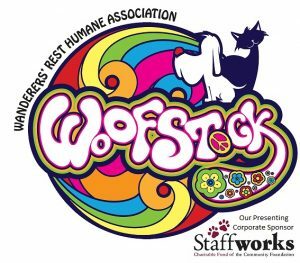 Wanderers’ Rest along with other pet rescues and shelters will bring adoptable animals and information. Shop through the many vendors that will be there with items for you and your pet. There will be a kids area with a playground and children’s craft area, Food and Beverages, Live music, and more! There will be a parade of adopted and adoptable dogs. You can also take a walk around the fabulous track, take a picture and Smooch Your Pooch and we will have some great items to raffle off, along with a 50/50. You can also register your team online, join a previously established team, fundraise as an individual, or just make a donation using the following link to set up your group (https://www.firstgiving.com/organization/13210). If you are setting up a team, donating through a team, or competing as an individual click the “Join now” button. If you a just making a donation towards the event, click the “donate” button. If you have any issues, please call the shelter at (315) 697-2796.